We provide specialized content curation, rights clearance, and music supervision services for all of your footage, photography and music needs. 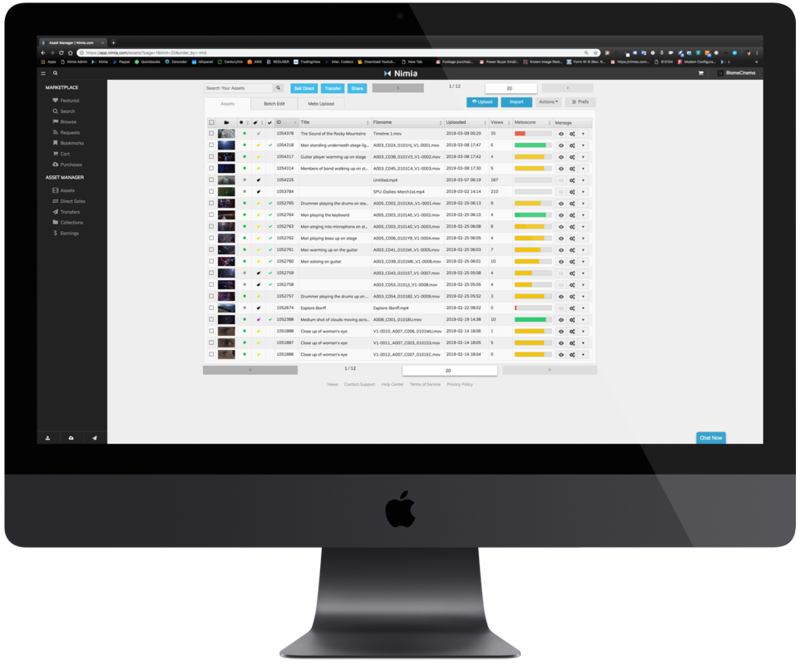 We use Nimia’s comprehensive licensing platform for scaling content curation, expedited rights-clearance, and organized license management between client, agency, and talent. This allows you, the client, to know if material is licensable and at what cost, so you can bid your projects accordingly. “Supplies” is a song recorded by American singer-songwriter Justin Timberlake for his fifth studio album, Man of the Woods (2018). Kurator researched and cleared license agreements for the socio-political UGC media composited in the introduction of the music video. We are a team of technologists, attorneys, and filmmakers passionate about digital rights clearance solutions. We have worked as freelancers, for the agencies, and everywhere in between, and we understand the importance of finding quality content within budget and on time. We are excited to begin working with you.